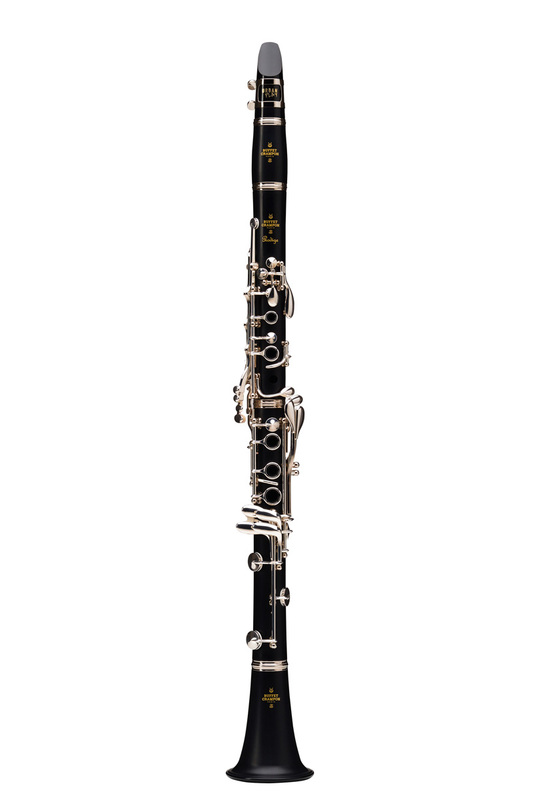 This new Buffet Prodige Clarinet replaces the ever popular Buffet B12 model, Buffet Crampon has revolutionised the student clarinet! Now, beginners on a budget can start out with a professional sound. drilling of the bore, are performed entirely in France and Germany to ensure a consistent result. Prodige’s new bore, inspired by the renowned E13 model, allows an unprecedented ease of play and projection of sound. The intervals between notes are pitch-perfect and balanced. Its bell has also been entirely reworked in order to optimise projection. Our innovation: a textured bore. It is now possible for a young musician to learn to play on a professional-sounding clarinet at a reasonable price. Supplied with new Urban Play Buffet mouthpiece. Poly-cylindrical bore inspired by the E13 Intermediate model. Supplied in smart and protective case. Fantastic instrument and great value for money. Wish the case was a little larger so it would fit a couple of music books. Excellent price for a quality instrument.